The safety and aesthetic benefits of glass railings make them a popular choice for both homeowners and commercial builders. Read on to learn the benefits of why glass guardrails may be the perfect solution for your property. 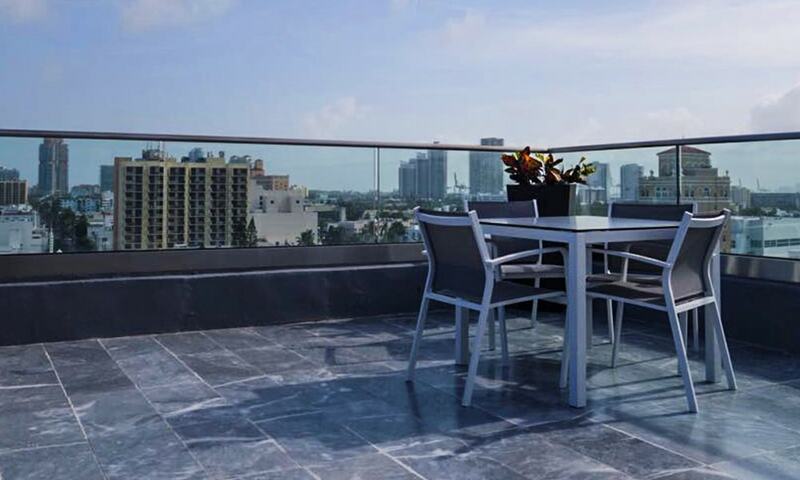 The ARS 200 Series Railing combines the durability of aluminum with the clear views of tempered glass. The result is a hybrid modern railing with superior features. 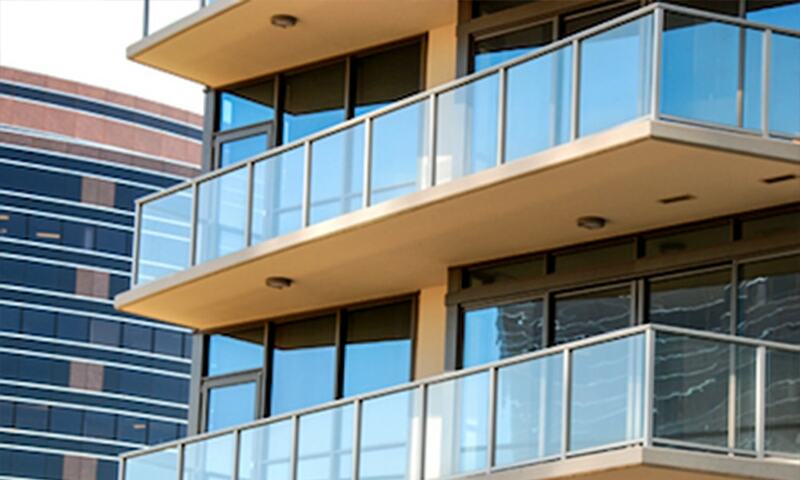 Low maintenance, maximum safety, and versatile styles make it the perfect guardrail system for multifamily complexes and hospitality properties. As you make your list of New Year’s resolutions, why not start with the beauty and comfort of your home? 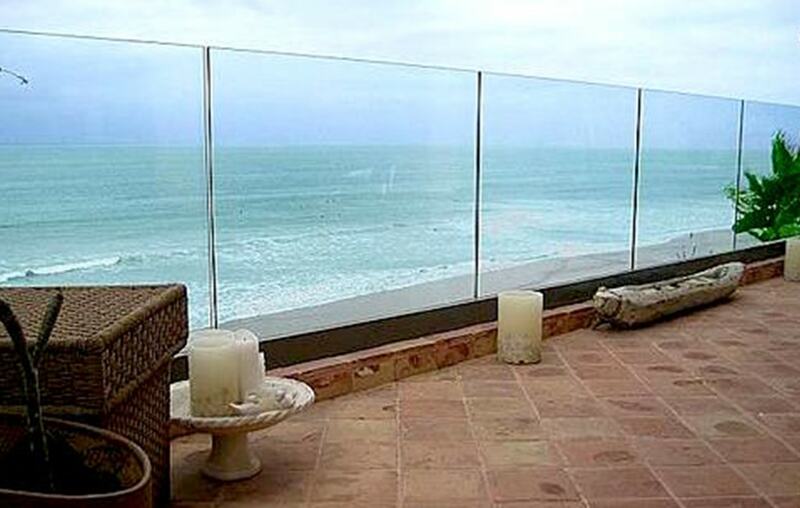 One easy way to refresh your living space is the addition of a glass pool fence or glass railing. This simple renovation is the perfect way to modernize your home for 2018. Read on for design inspiration. 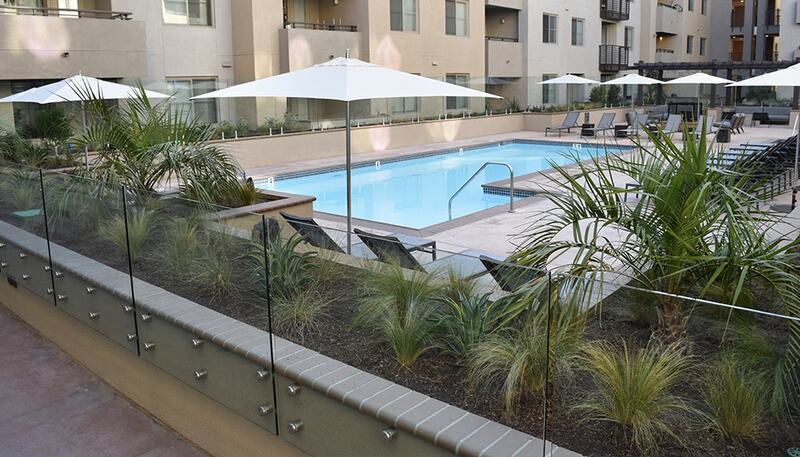 The pool deck at this Los Angeles multifamily complex was completely re-designed with a fresh, modern aesthetic. Two kinds of Aquaview glass systems were used in this custom commercial pool enclosure. Check out the full project case study here.